Ashley Horton Designs: Happy Birthday To Me! Yep, today is my birthday! And not just any birthday, but my 40th birthday. I don't really get bent out of shape about birthdays, because...well, what can you do about them. You might as well try to enjoy it! 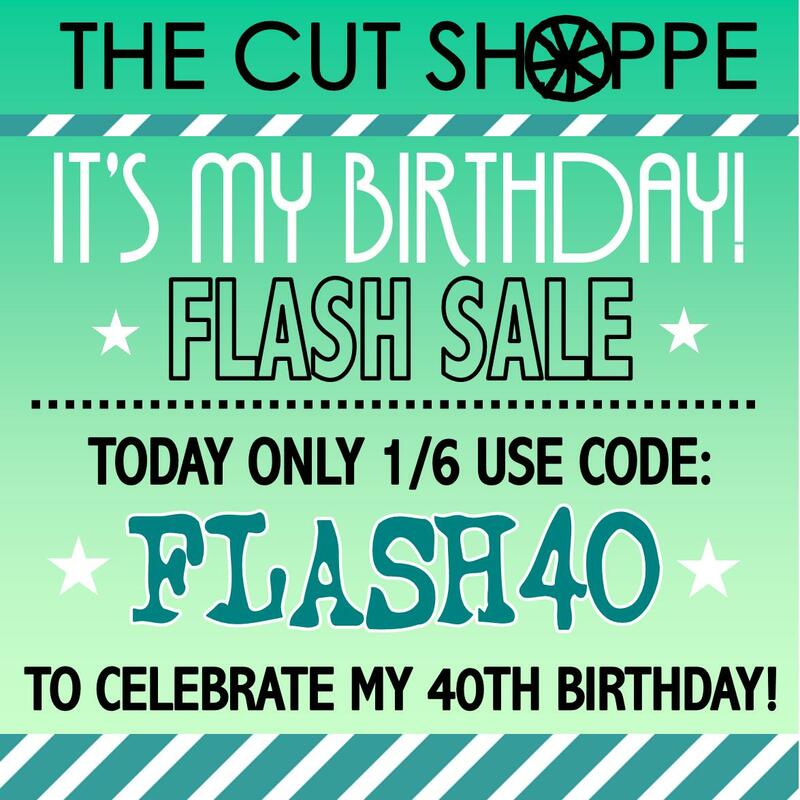 So to help celebrate, I have an awesome sale going on today in The Cut Shoppe! Today only, you can use the Code FLASH40 and save 40% off of your purchase! 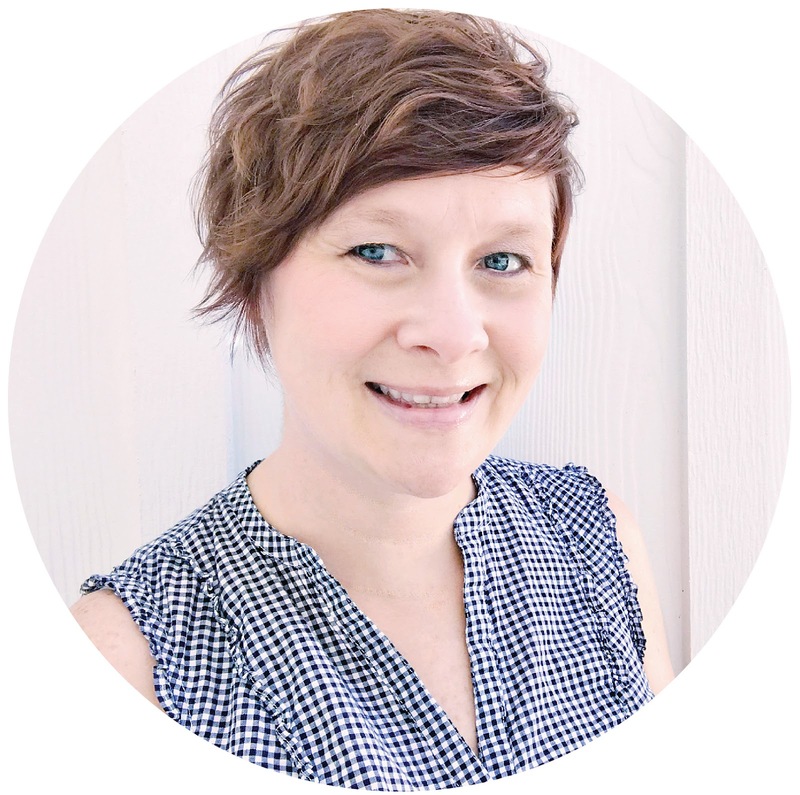 So I hope you'll pop over and get some of your favorite designs, you might have had your eye on. 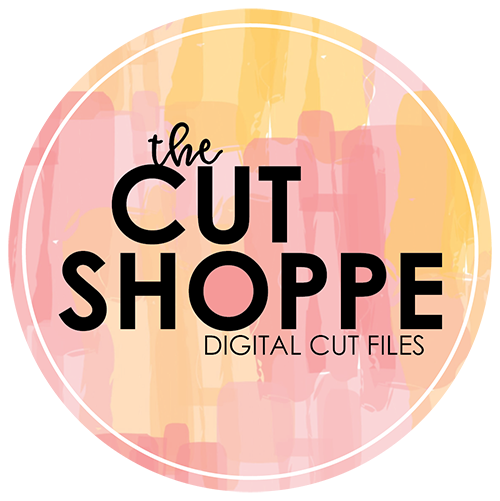 And if it's your first visit to the Shop, do a little browsing and get a great discount on the cut files that catch your eye!